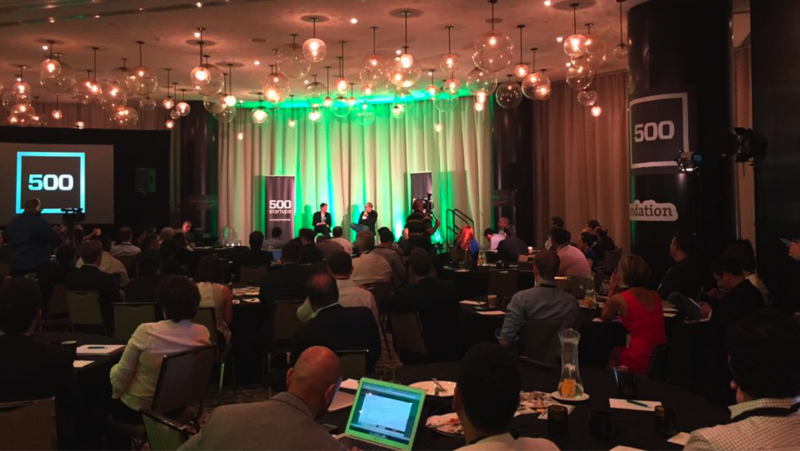 Last month, I had the pleasure of meeting some of the sharpest minds in venture capital at PreMoney Miami organized by 500Startups. The atmosphere was abuzz – with facts, opinions, and everything in between – surrounding the future of venture capital. VC and its rapid evolution is a topic EquityZen follows closely; not only are we venture/law/tech geeks, but also because thousands of accredited investors on our platform are curious of latest developments in the private technology market. Diversification is a fundamental teaching in portfolio management. While most individual investors have a keen eye on their cross-sectional diversification (many investments across the same stage), they may not be as disciplined about cross-stage diversification (investments across various stages of a company’s lifecycle). Accredited investors have the ability to invest in public and private markets – majority of those reading this article (see accredited investor criteria). They should not bucket their investments simply as “public” and “seed-stage.” There is an entire maturity cycle for a business between the seed stage, when a company is in its diapers, until the IPO, when the company graduates college. By investing in the “K-12 and college years” when companies may be less risky with a lot of return potential ahead of it, individual investors can build a robust portfolio with a variety of investment horizons (and therefore, a diverse set of risk-return profiles). Early stage venture investment returns follow a power law (see CB Insights article). Simply put, vast majority of investments yield flat or negative returns, and the few that don’t fail, provide most of the returns. When managing an early-stage venture portfolio, SK recommends having a large portfolio, so despite the high failure rates you maximize your chances of having the one or two redeeming winners. Managing a large portfolio of investments as an individual is logistically tricky, but necessary. In this evolving investing environment, awareness and adaptability is crucial. Kauffman Fellows Program seeks out and trains those leaders who are “aware” and take note of market trends: doubts of a tech bubble, shift in traditional public investors, paradigm shifts in fundraising, breaking mold of tech portfolio management, and more. FG: "It used to be my dream to be CEO of a public company. Now, not so much." With regards to late stage investing, Fabrice is referring to secondary markets (when existing shares are purchased) as opposed to primary markets (when company issues new shares for purchase). In late stage companies, it is extremely difficult if not impossible for individual investors to enter in primary markets. They are typically limited to large of venture capital or growth equity funds. However, it’s important to realize that secondary markets are available to buy and sell equity in large private companies. It may be a good idea to sell some of that seed stage bet that turned out to be right and mature into today’s unicorn. As discussed above, investing in a late stage company can be ideal to diversify the venture portfolio. You can learn more about doing so here. See full video of Fabrice Grinda and Dave McClure discuss “Trends and Picking Winners” to close out the conference. Many thanks to Kathryn Tompkins and the rest of the crew at 500Startups for making it happen. 500Startups is an investor in EquityZen, Inc. Hyperlinks to sites outside of our domain do not constitute an approval or endorsement of content on the visited site.